"During an episode of psychosis, an individual might have altered perceptions. Their thought processes might be different and they might lose contact with reality completely. For example, they might have hallucinations where they're seeing a thing or hearing voices or they might have false belief systems," said Dr. Jennifer Treusch. "Unfortunately, marijuana has been classified as a Schedule 1 substance by the FDA, and thus hasn't been studied completely. 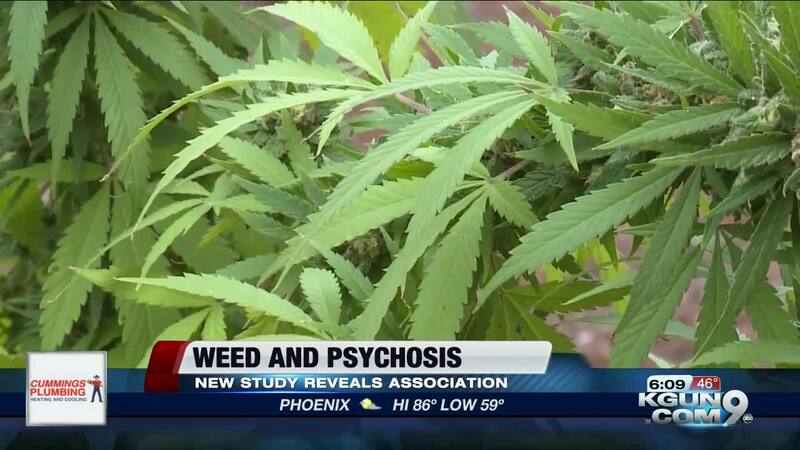 We would greatly benefit from having studies done so that we could completely understand what marijuana is doing to the body and mind," she said.